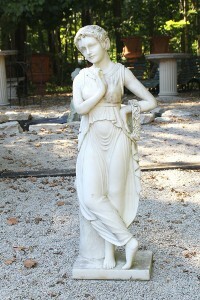 Set of cast limestone statues on pedestals.Set of cast limestone statues on pedestals. 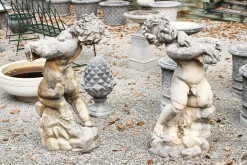 This set of statues are a classic! 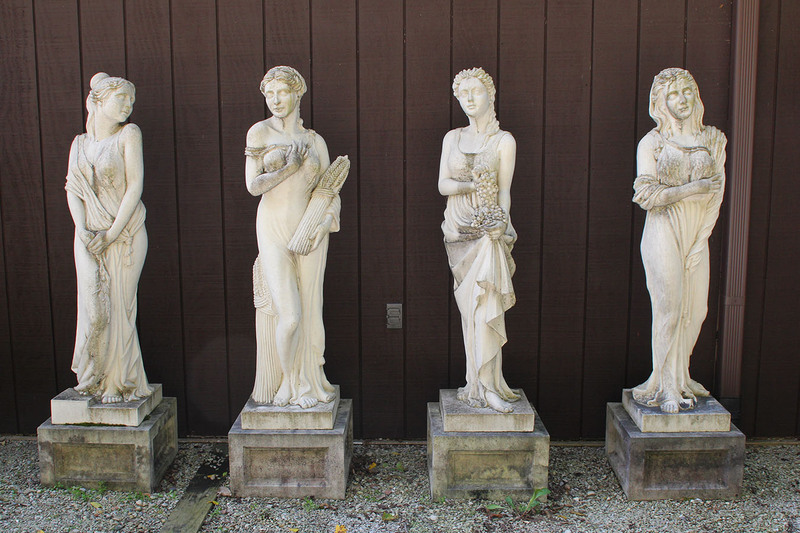 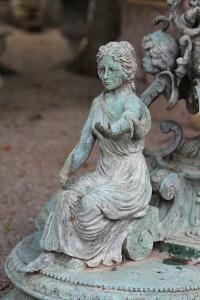 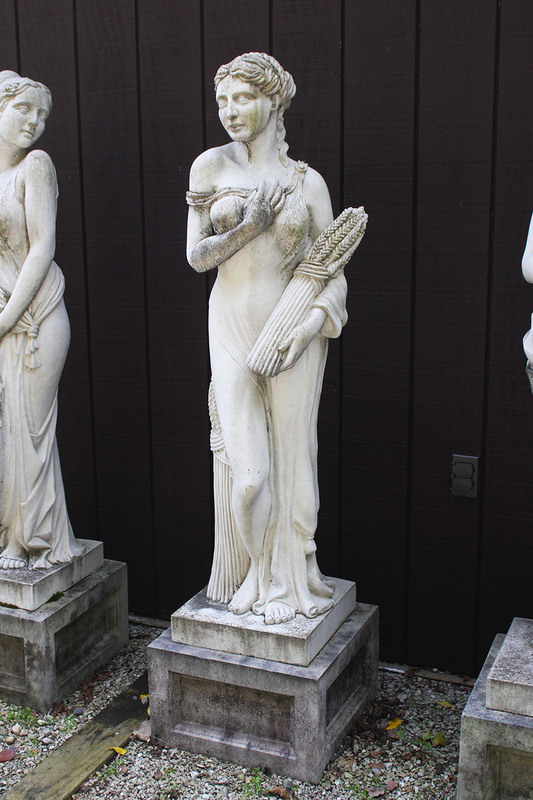 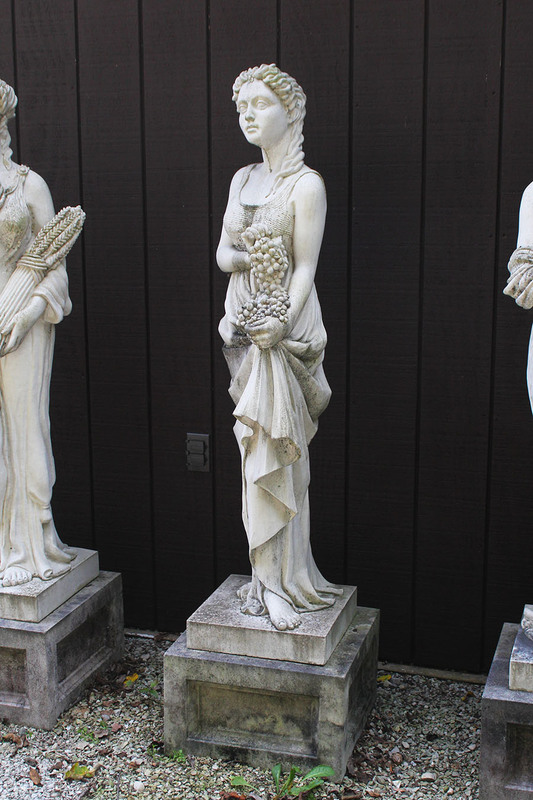 The “Four Seasons” are a set of female statues each representing a season (Spring, Summer, Autumn and Winter). 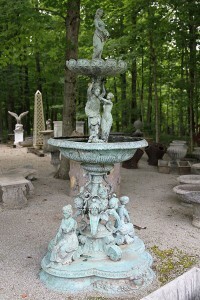 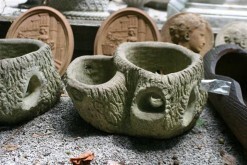 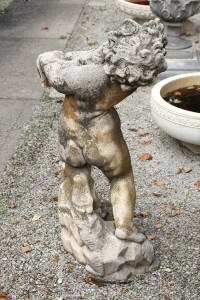 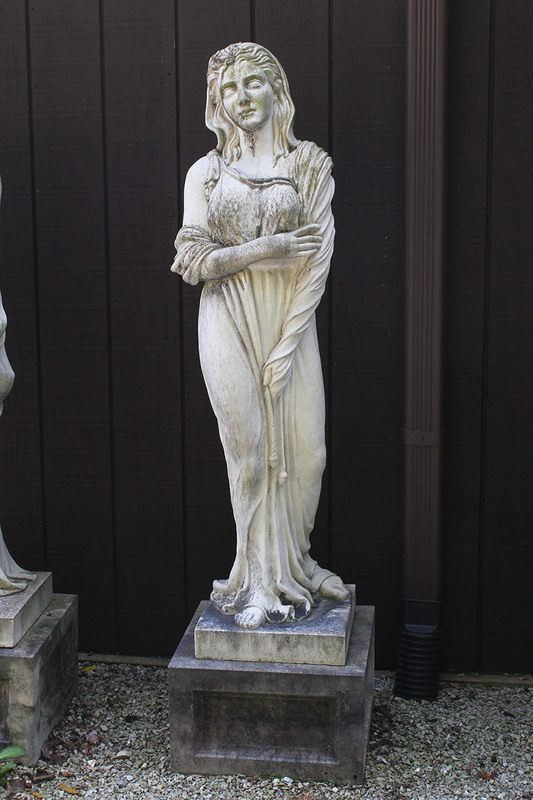 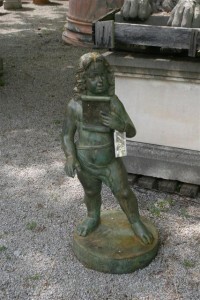 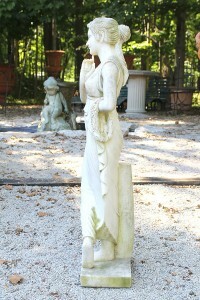 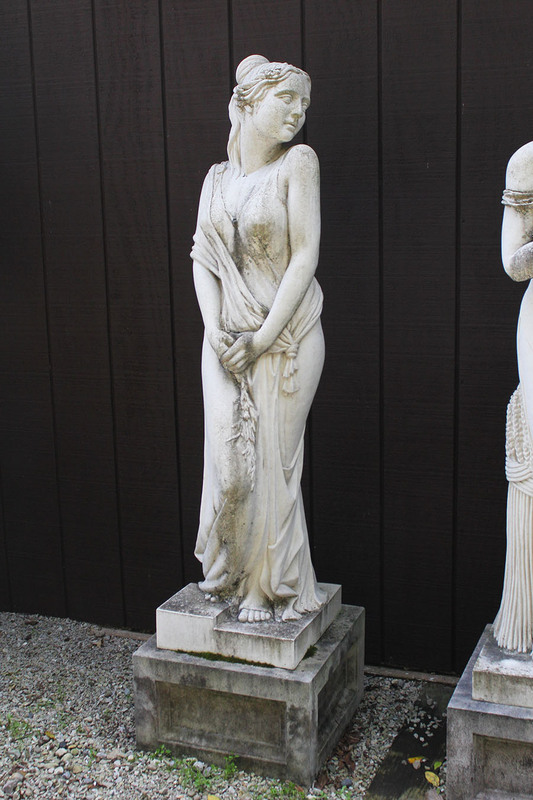 These English statues are made from cast limestone and are atop a cast limestone pedestals (pedestals are 11″ tall).